If you are looking to buy the best smartphones below 10000 Rs then this post is for you. You can get various brands and high specification mobiles phones under 10k, but we will show you the best of them. You can get features such as 13 MP camera, full HD screen, etc but they are not enough. Selecting a top class mobile phone can be a hefty task since there are more that 500 of them. Also, if you will visit the market, chances are that you will get confused and select a poor mobile in a hurry. Hence, in this post, we will show you 5 best smartphones below 10000 Rs available in Indian markets. This list contains all the top brands with best specifications and features that you can get under a 10k phone. We have also kept in mind the usability and reliability of these smartphones. You will also find these smartphones having better user interface, best hardware, good after sales service and top class specification. We have also shown the online prices of these mobile phones and links to buy. So choose wisely and buy a phone that suits you the most. 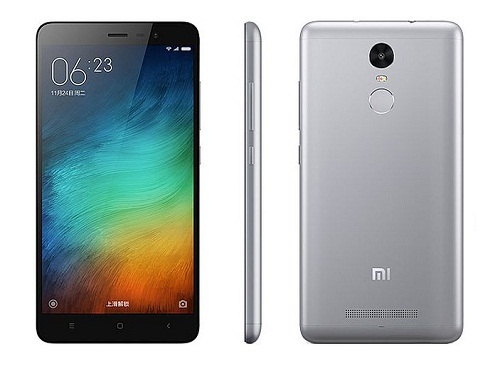 One of the best Smartphone of all time Xiaomi Redmi Note 3 was launched in November 2015. It is undoubtedly the best android smartphone that you can get under 10000 or 15000 Rs. It comes with a 5.5-inch Full HD IPS LCD capacitive touchscreen protected by a Scratch Resistant display. Its screen has a resolution of 1080x 1920 pixels at a pixel density of 401 pixels per inch. Talking about performance, this phone is powered by 1.4 GHz Hexacore Qualcomm Snapdragon 650 processor and it comes with 2 GB of RAM. It means that this mobile phone can run any program or game smoothly. It also comes with a graphics processor, and 16 GB of internal storage that is enough to store your precious files. Coolpad Note 3 is the best performing smartphone under 10000 Rs. It comes with an 1.3 GHz octa-core MediaTek MT6753 SoC processor and 3GB of RAM that makes it perform like a 20000 phone. It also has a good battery life of up to 10 hours on a single charge. It also has a fingerprint scanner with wich you can lock and unlock your smartphone. 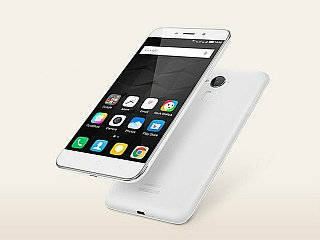 The Coolpad Note 3 features a 13 MP rear camera, 5 element lens and LED flash and a 5 MP front-facing camera. This smartphone brand was launched at 2015’s end and is outperforming everyone else. Its performance and quality give it an edge towards its competitors. You can get a balanced specification on this phone. Neither too much nor too less. 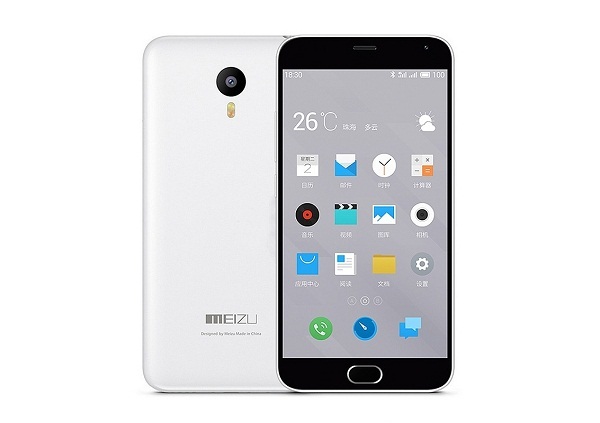 Meizu M2 Note comes with a 5.5-inch IPS LCD Capacitive touchscreen with a resolution of 1080 x 1920 pixels 401 PPI. The phone is 8.7-mm thin and is powered by a 1.3 Ghz Quad core MediaTek MT6753 processor which comes with 2 GB of RAM. Moto G has always been on the lips of Indian customers. Moto was the first smartphone to give a full specification cheap mobile handset. With Moto G, you can get a 5 inches HD screen with 294 PPI pixel density . It is also powered by 1.4 GHz Quad-core Snapdragon 410 Processor coupled with 2 GB of RAM. 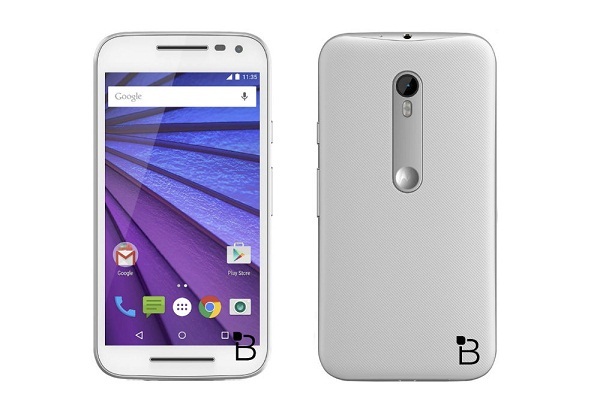 Moto G runs on the latest version of Android i.e Android 5.1.1 Lollipop with stock UI. it also has a 13 MP rear camera with f/2.0 aperture lens, HDR & dual-LED flash and a 5 MP front camera. 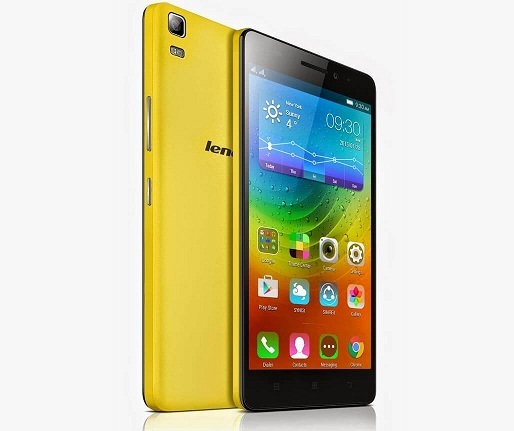 Lenovo K3 note is a much older phone in comparison to this list, but still stands in 5th position. This phone features a 64-bit Octa-core 1.7 GHz MediaTek MT6752 Processor coupled with 2 GB RAM which is enough to run any program. The phone also packs a 13 MP rear and 5 MP front camera. It also has a full HD 5.5-inch IPS LCD Capacitive touchscreen with a resolution of 1080 x 1920 pixels. With these stats, Lenovo K3 Note is undoubtedly one of best smartphones below 10000 Rs. We hope you agree with our list of best smartphones below 10000. If you have any other phone in mind then do comment below.